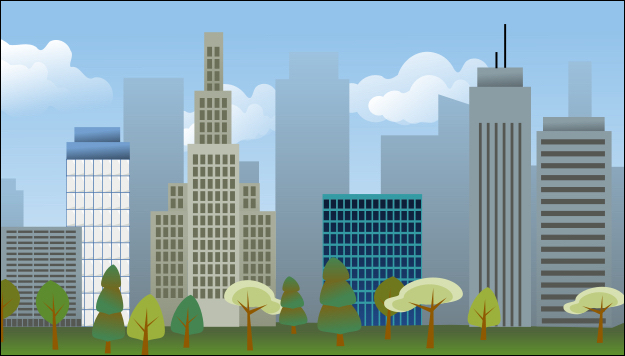 Despite everything you might learn about the Commercial property … there will often be times when you just need someone to help you find a property – or to simply help you to package the deal. That’s where I’m happy to give you a hand putting everything together. Furthermore, if you have already become a Member of my Commercial Property Gold mentor program … you will also enjoy a 40% rebate on those professional fees – which helps to make absolutely certain your purchase begins on solid financial footing. 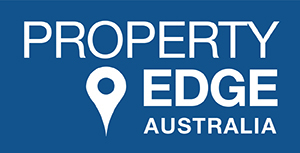 Anyway, you can go across to the Property Edge Australia website now … and dicover a whole host of in-depth material, to ensure your investment plans get well underway. in the $3 million to $8 million Price Range? You may well feel this is probably way beyond your resources, right at the moment. Although, perhaps you might get close … with some rather extensive borrowing. But that could overstretch your capacity; and no doubt take you out of your comfort zone. And yet, there is a way you could link up with a handful of other investors just like you – who are also keen to step into the “big league” … without having to put everything on the line. Anyway, if you would like to discover how these investors have been able to fulfill their dreams … simply click here to obtain a copy of this FREE report.